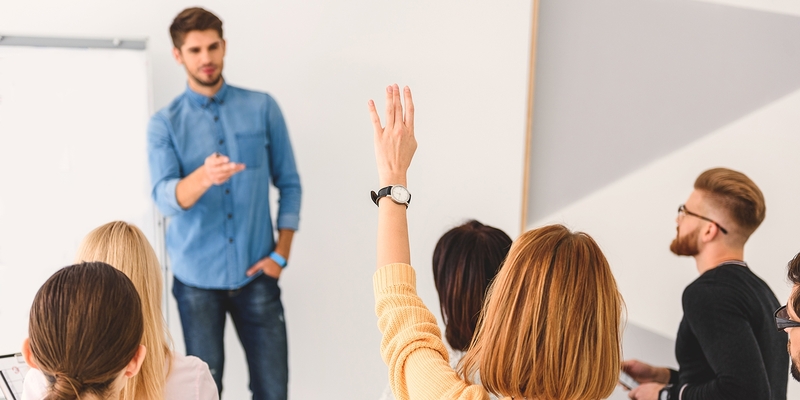 Teaching English is certainly a challenging and thoroughly rewarding experience, and one in which personal development takes place inside and outside of the classroom. From interpersonal skills through to organizational abilities, TEFL teaching requires so much more than just being able to speak English. Here we discuss some of the difficult elements of teaching English that have proved tough when embarking on this new career. Firstly, as a teacher you really are the only person in charge in the classroom. Even if you work somewhere with a strict curriculum; the activities, attitudes, morale and progress of the students will be heavily influenced by the teacher. In many ways, this is a degree of responsibility that doesn’t exist in other jobs, and is something to be cherished. It involves decision making at every level, from course planning and material making, through to energy levels, discussion topics, assignments and beyond. Because no two students are the same, teachers will meet the most interesting people and have to adapt as best they can to each student and their learning style. Another big part of teaching English is the need for strong interpersonal skills. The prospect of walking into a room full of strangers can be daunting at first, but it’s amazing how easy it becomes after some practice. An English teacher will meet a lot of different people with a whole variety of backgrounds and have to bond with them quickly, as well as understanding their motivations and concerns. Teaching English gives the teacher a real perspective on how people learn and how progress can be best achieved, the answers to which are a challenging puzzle that varies from person to person. Organization is a prerequisite for all teachers. For those who work in various different places, timetable management is essential. This is an art in itself – it involves weighing up which classes to take on and how to best fit them in, i.e. location, class-type, length and rate of pay. It is also a question of knowing and being honest with yourself – how many hours are too many? Even if teachers work most of their hours in one place, teachers will have to manage their free time – when can lesson planning or private classes happen in amongst it all? Getting to grips with a new city and its culture is another fundamental challenge of teaching English. Especially if you work in-company, navigating the metro system and learning which lines will take you to which class the quickest, or which cafes near the classes are the best for a pre or post-class caffeine lift is all part of discovering the quirks of a new city. Probably only taxi drivers can rival the extensive knowledge of the city that in-company English teachers gain! Apart from learning about the city, an English teacher can really get a grasp of the traditions of where they are working. Knowing the political climate, celebrities, festivals and news of the country can really enhance classes – make your class about your students and they’ll talk for hours. Teaching English is a unique challenge that involves a great deal of personal development on a variety of fronts. And whilst the process happens quickly, the stories of the experience will last a lifetime. Follow us on Facebook and get updates on Madrid, TEFL and teaching English worldwide.